Connecticut Children’s Medical Center (Connecticut Children’s) is pleased to announce Mana Zarinejad as its new Vice President of Corporate and Foundation Relations. Mana comes to Connecticut Children’s from the Marine Corps University Foundation where she served as the Chief Development and External Affairs Officer. Prior to the Marine Corps University Foundation, Mana held a range of positions at American University, including Assistant Dean for Strategic Initiatives in the School of International Service and the Director of the International Affairs Research Institute. In addition, she served as a Major Gifts Officer at the Challenger Center for Space Science Education, and held various corporate relations roles at the Center for Strategic and International Studies. Mana has also been engaged as adjunct faculty at the Graduate School of Political Management at George Washington University. Mana grew up in Connecticut and is looking forward to returning to her home state. As Vice President of Corporate and Foundation Relations, Mana will work in close partnership with all branches of Connecticut Children’s Foundation and Medical Center to increase corporate and foundation support and investigate new sources of funding, while maintaining the current high level of grant success. Mana will work collaboratively with the Foundation’s President, Mr. David Kinahan, the Medical Center President and CEO, Dr. James Shmerling, senior leadership, and medical staff, while supervising a team of four, to increase philanthropic revenue for the Medical Center. For more than 100 years, Connecticut Children’s has delivered the highest quality pediatric care in several locations across Connecticut and Massachusetts and has been nationally recognized for its success. The 187 bed, not-for-profit Medical Center is a Children’s Miracle Network Hospital and serves as the primary teaching hospital for the Department of Pediatrics at the University of Connecticut School of Medicine. 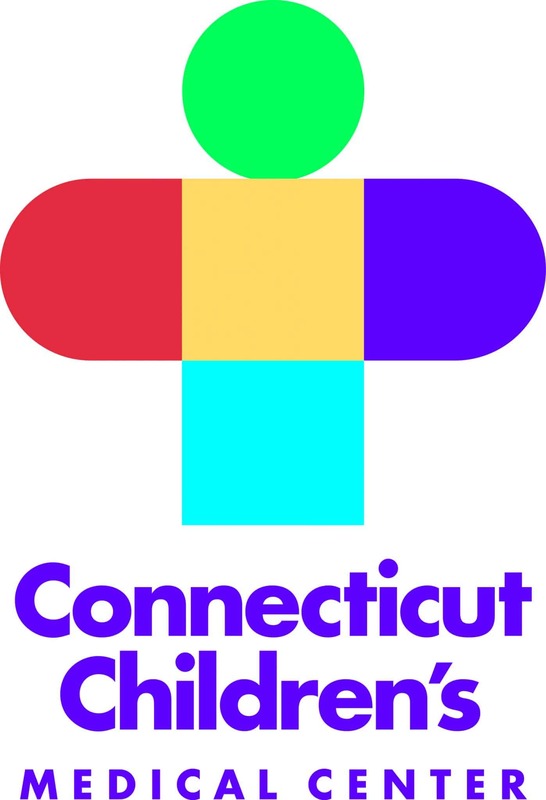 In 1996, Connecticut Children’s Medical Foundation was opened, dedicating to securing financial resources to fulfill the Medical Center’s mission and vision of improving the physical and emotional health of children through family-centered care, research, education and advocacy.